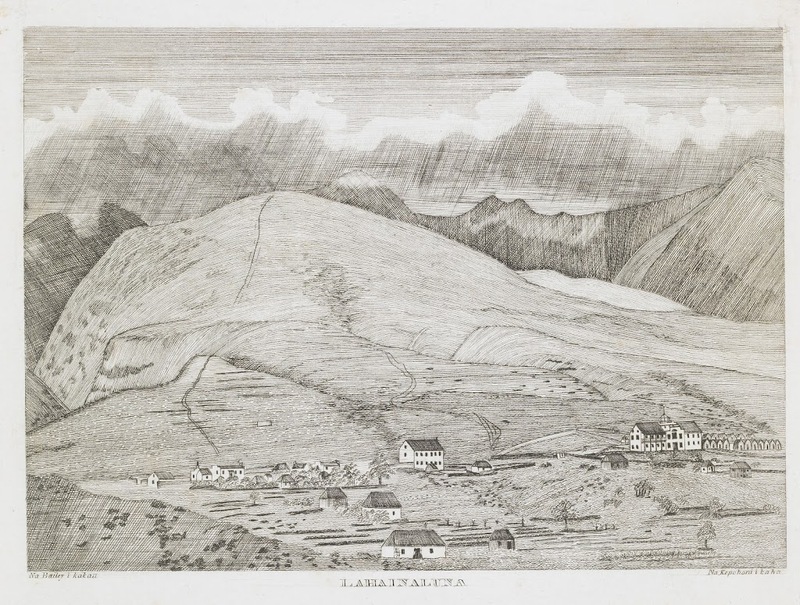 On February 14, 1834 came the first newspaper, ‘Ka Lama Hawaii,’ ever printed in the Islands in any language, also the first newspaper published west of the Rocky Mountains. Besides the publication of the newspapers, pamphlets and books, another important facet of activity off the press was engraving. It’s here and being processed for sales, soon … and if you like things of Hawai‘i, this is something you will want to add to your collection. The Mission Houses store is open Tuesday through Sunday 10 am through 4 pm – it’s located at the Historic site at 553 South King Street (Diamond Head side of Kawaiahaʻo Church.